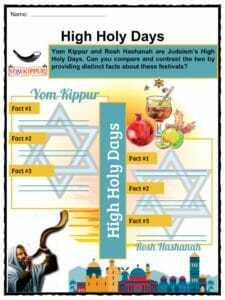 Yom Kippur is the holiest of Jewish holidays observed ten days after Rosh Hashanah until the end of High Holy Days in the Jewish calendar. Also known as the Day of Atonement, it is the time of the year to ask for forgiveness and make amends. 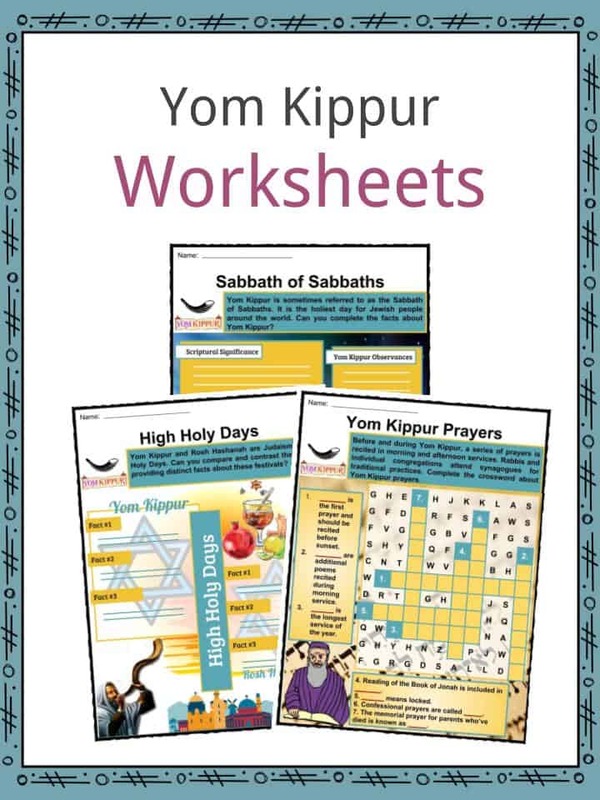 See the fact file below for more information on Yom Kippur or alternatively, you can download our 23-page Yom Kippur worksheet pack to utilise within the classroom or home environment. 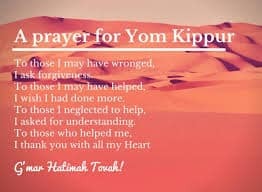 For thousands of years, Yom Kippur has been celebrated by Jewish people around the world. 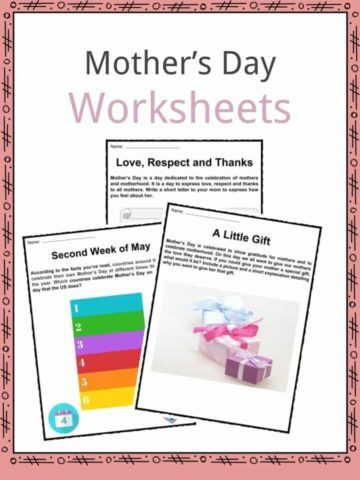 It is believed that the first celebration occurred after the escape of Israelites from Egypt to Mt. Sinai, at the same time that Moses received the ten commandments from God. According to Jewish text, Yom Kippur was the only time of the year on which high priests could enter the inner sanctum of the Holy Temple. Rituals performed included sprinkling of blood from sacrificed animals on the Ark of Covenant. In ancient times, Jewish high priests performed complex rituals to ask God for forgiveness on behalf of all Israelites. 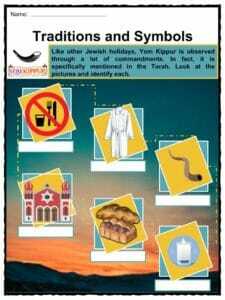 Such traditions were practiced until the destruction of the Second Temple in 70 A.D. In order to continue the tradition of Yom Kippur, rabbis adapted the service in individual synagogues. 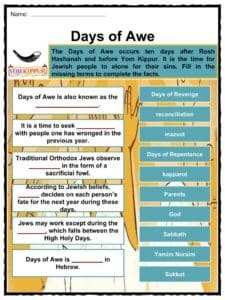 Jewish people believe that God judges people during the ten Days of Awe, which falls between Rosh Hashanah, or Jewish New Year, and Yom Kippur. Ten days after Rosh Hashanah and before Yom Kippur, the Days of Awe, or Ten Days of Repentance, are practiced by Jewish people. They offer spiritual renewal and repentance for God to forgive their sins from the previous year. Orthodox Jews do the ancient custom of kapparot, or atonement, in the form of a sacrificial fowl. 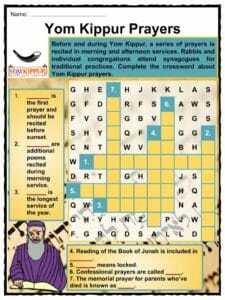 The afternoon before Yom Kippur, confessional prayers called viddui are performed and repeated during Yom Kippur. Before the start of the 25-hour fast on Yom Kippur, Jewish families feast with soup, chicken and challah, or traditional Jewish bread. 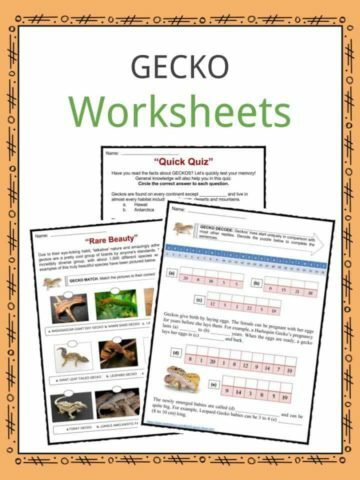 In addition, they are encouraged to drink a lot of water and caffeine drinks. Lighting of two holiday candles signals the beginning of Yom Kippur. Aside from fasting for 25 hours, other prohibitions include no bathing, no using of oils, no wearing of leather shoes and no sexual activity. Pregnant women, children who have not yet had their bat-mitzvah and sick people are exempt from fasting. Before sunset, Kol Nidrei, or the first prayer, should be recited. The prayer is written in an ancient language called Aramaic. During the evening service, or Maariv, viddui is recited. Other prayers include Shaharit, piyutim, musaf and yizkor, a memorial prayer for those who’ve died. Following musaf, or the longest prayer of the year, most synagogues take a break for followers to rest. Minhah, the shortest afternoon service, includes reading the Book of Jonah. It is followed by Neilah, or the locking of the gates of heaven. At the end of the afternoon service, shofar, or a ram’s horn, is blown to signal the end of Yom Kippur. Jewish people return home for a festive meal including dairy products, bagels and lox, blintzes, noodle kugel, juice and coffee. Other traditions include wearing of white, which represents purity. Married men wear kittels, or white burial shrouds, a symbol of repentance. In the days leading up to Yom Kippur, some Jews give donations and volunteer as a way to atone for their sins. 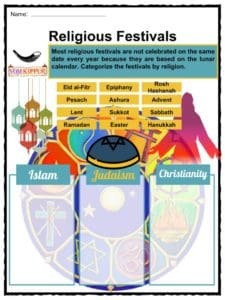 Another major Jewish holiday, Sukkot, follows Yom Kippur. 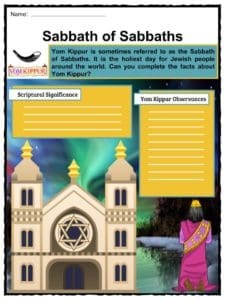 This is a fantastic bundle which includes everything you need to know about Yom Kippur across 23 in-depth pages. 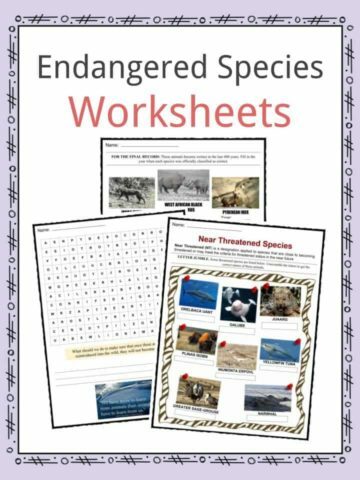 These are ready-to-use Yom Kippur worksheets that are perfect for teaching students about the Yom Kippur which is the holiest of Jewish holidays observed ten days after Rosh Hashanah until the end of High Holy Days in the Jewish calendar. Also known as the Day of Atonement, it is the time of the year to ask for forgiveness and make amends.